Tony Sculfield and Nina Chantele of 'The Morning Riot' have been relieved of their duties at Chicago Hip Hop/Urban station 107.5 WGCI. Leon Rogers the third part of the former morning show stays on board with weekend personality Rob Nice. The reason given for the change is low ratings in the all important morning drive time. The show ranked 15th and 7th among 18-34 year olds. 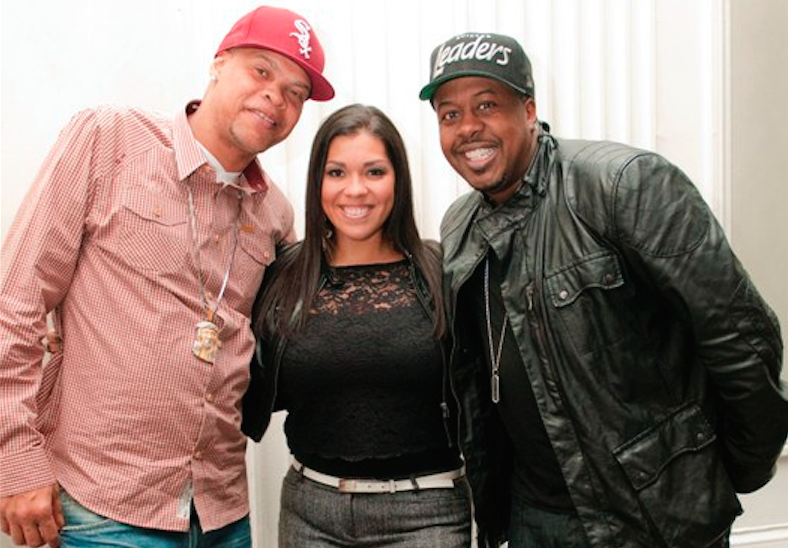 The station personnel shakeup also included the WGCI program director Kenard Karter. His duties will be handled by Derrick Brown, director of urban programming for iHeartMedia Chicago. Naturally speculation about the new morning show will center around The Breakfast Club with DJ Envy, Angela Yee, and Charlamagne tha God. The show is syndicated by the same owners of WGCI, iHeartMedia. The show hails from the studios of Power 105.1 in New York City and is syndicated to several cities around the country. There has been no announcement about the next morning show or permanent hosts on WGCI.